This is designed to throw on “gym to gin”. The T-bag fabric shows just enough but not too much and the low V neck, with extended cuffs are ultra flattering. 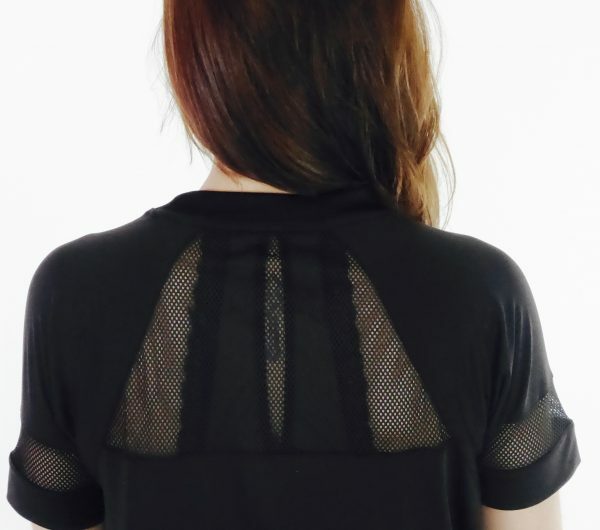 We designed this so that the front sits higher than the back and has a curved outline for the most flattering fit. 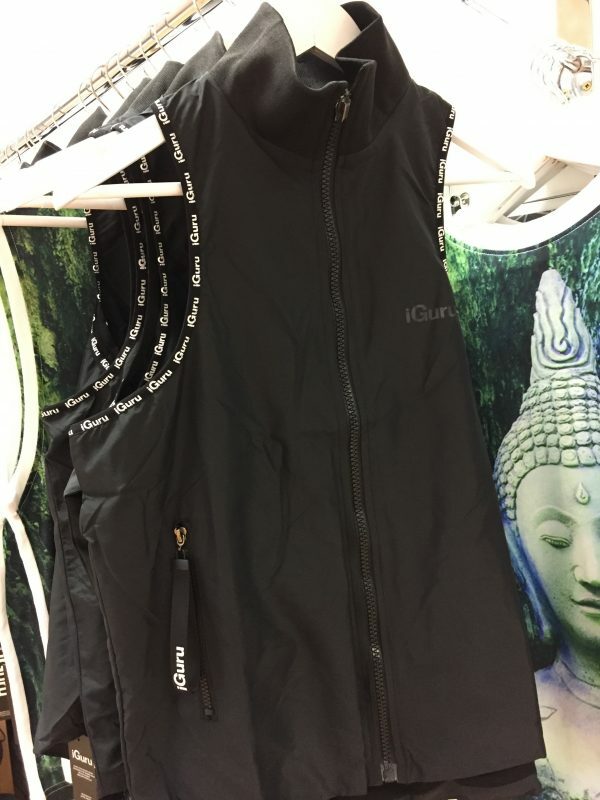 The iGuru logo is a silver grey and sits on the front hem.